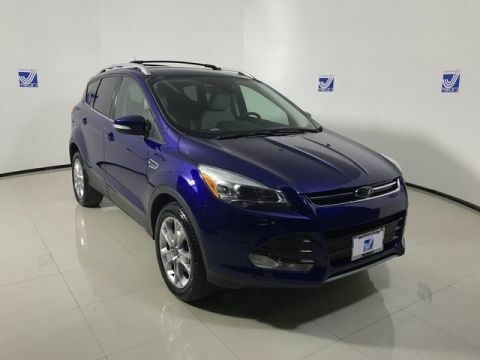 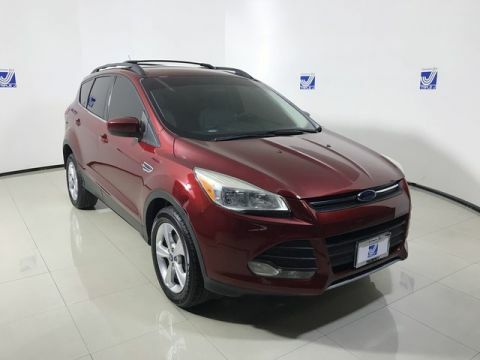 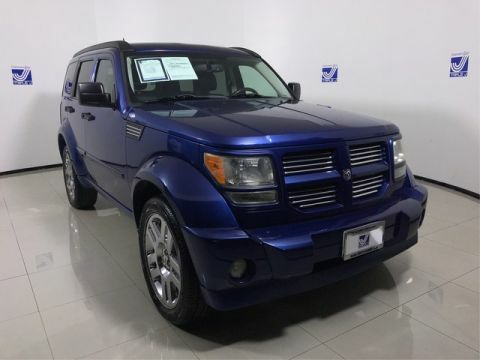 With a used SUV you can enjoy all of the versatile features and dynamic performance that a sports utility vehicle provides at a bargain price. 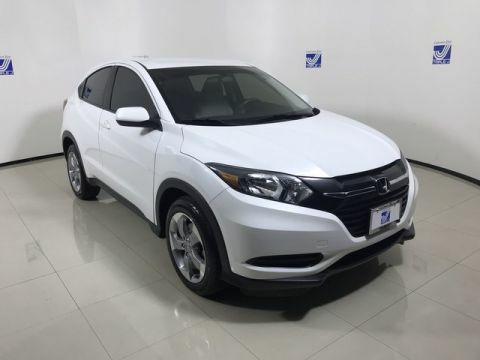 Here at Triple J Guam we carry a great selection of used SUVs, any one of which could be the perfect choice to upgrade your Tamuning area drive. 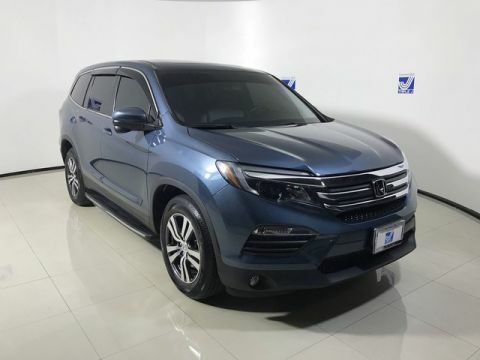 Whether heading out to one of the restaurants in Guam, or visiting one of our beautiful beaches, you’ll get there in style behind the wheel of a used SUV. 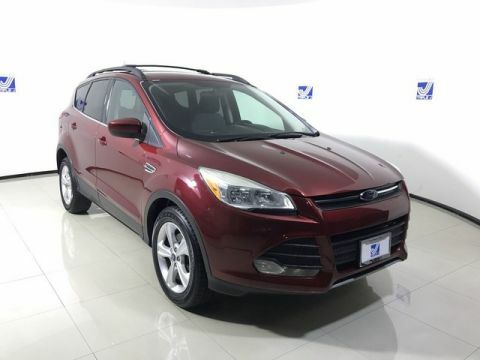 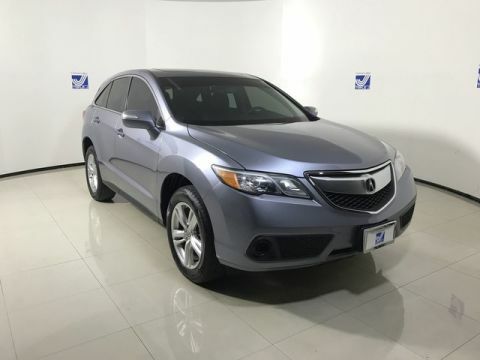 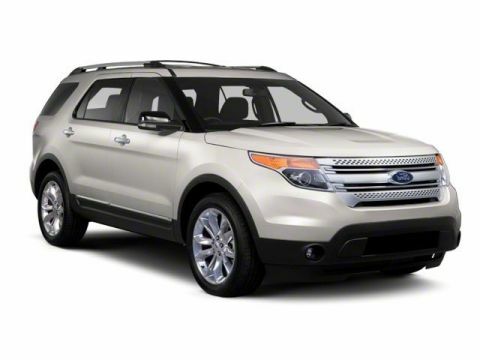 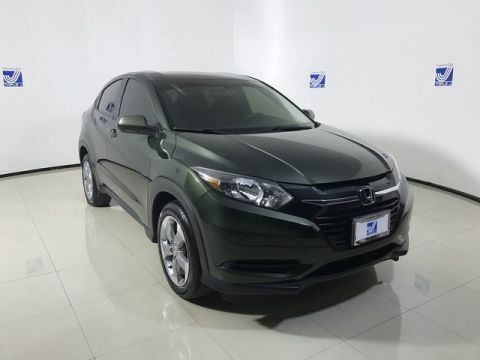 Explore our pre-owned SUV inventory, then contact us to schedule a test drive today! 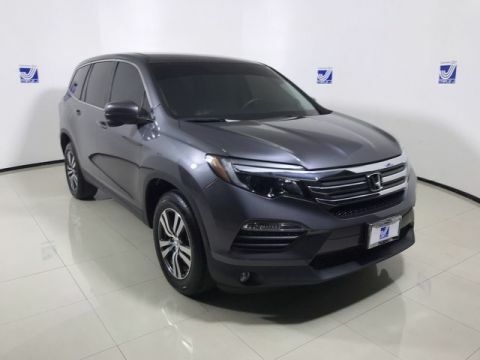 Why Buy a Used SUV at Triple J Guam? 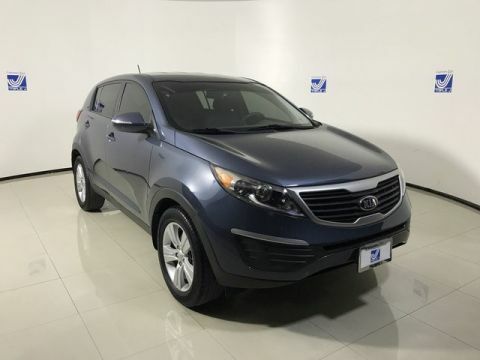 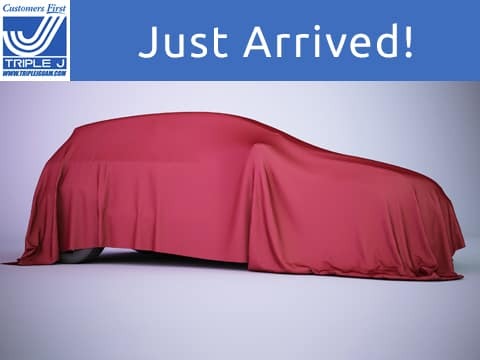 Our inventory of competitively priced used cars, trucks, and SUVs is second to none. 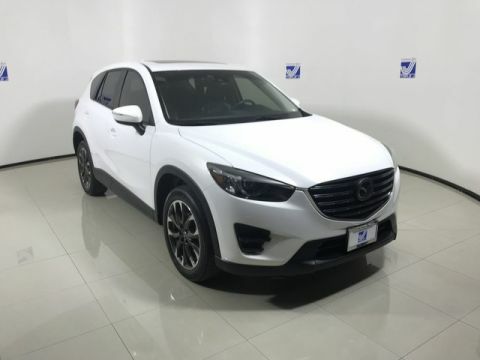 Every one of our pre-owned vehicles is thoroughly inspected to make sure that it is in top condition, so you can have confidence in the used car you buy from us. 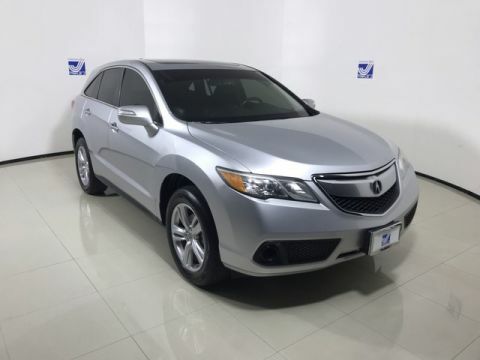 We also offer a variety of used vehicle specials that can help Barrigada area drivers save even more on our already affordable prices. 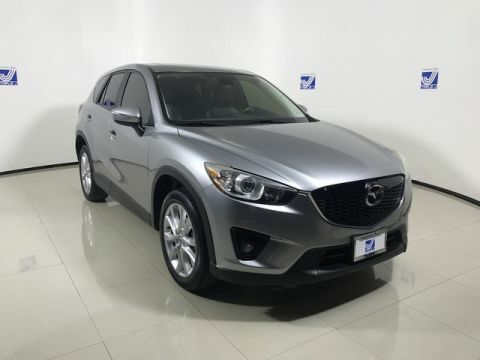 If you can’t find the particular make and model you want, try our online CarFinder service, and we’ll do our best to help locate the vehicle for you. Review our Used Car Buying Guide for tips on shopping for a p-re-owned car, and make sure to give us a call at 671-648-2277 if you have any questions.